Roof prism and Porro prism binoculars uses image erecting prisms to provide correctly oriented images to the observer. The prisms are important, as without them the image would always appear upside down and reversed. The classical design of the binocular is based on Porro prism design models with offset prisms. Where as the roof prism binocular is stream lined and compact. In roof prism binoculars, the prisms overlap closely, allowing the objective lenses to line up directly with the eyepiece. Porro prism binoculars provide greater depth perception and generally offer a wider field of view and results in a bigger image size. 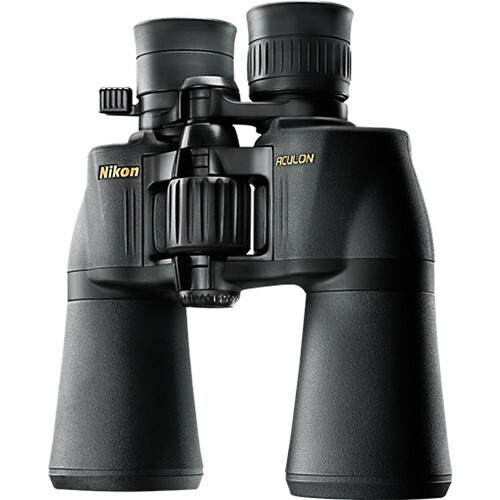 The price of the binocular is based upon the size, type, and quality of the optical elements used in it. Generally, roof prism binoculars are more expensive to manufacture.